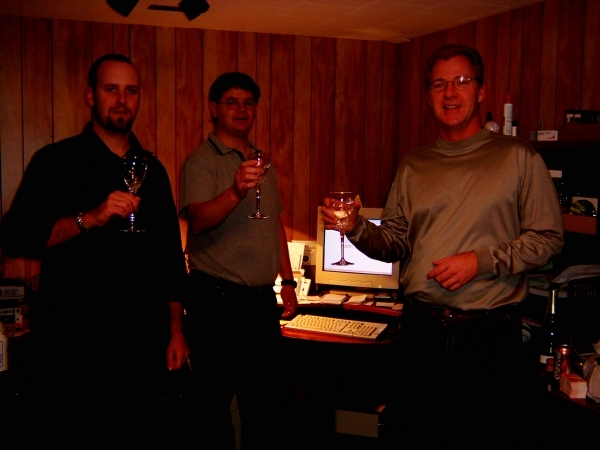 It's hard to believe that ten years has passed since we launched M4CG in 2004. Our experiment in co-creation has grown over the years to more than 2000 scores from 19 associate composers and arrangers! Born of a desire to offer well-notated, 'teacher-tested' music that could be thoroughly previewed before purchase, we continue to cleave to that simple imperative, and it still makes me smile to see our music being downloaded for use in classrooms, studios and concert halls all around the world. Thanks are due to many: the associates who post their excellent scores, the many developers who have kept the site current and working well, and most importantly, you, the hard-working teachers and performers who bring your music (and ours!) to the world. May the next ten years be just as much fun for us all!